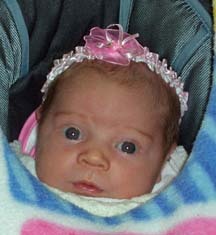 Julia was born to Jefferson and Joelle in 2007. 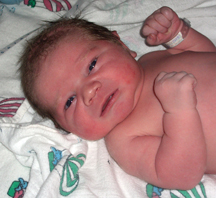 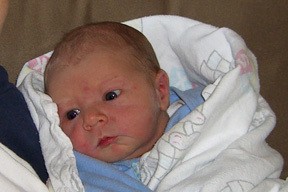 Rowan was born to Jefferson and Joelle in 2008. 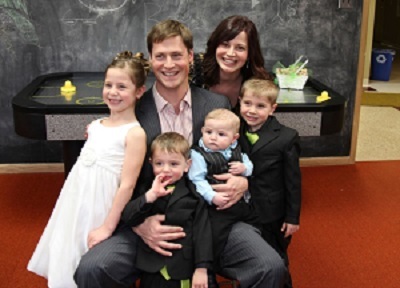 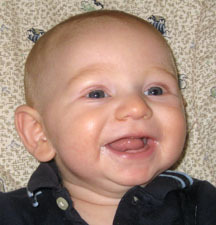 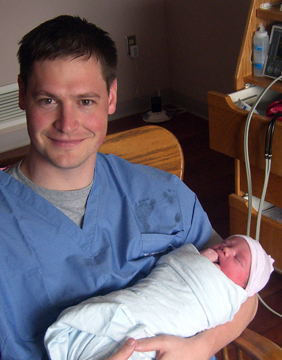 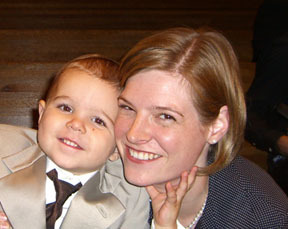 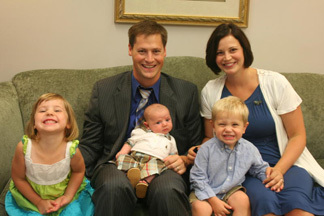 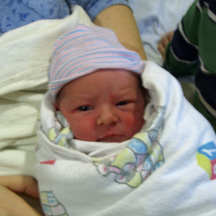 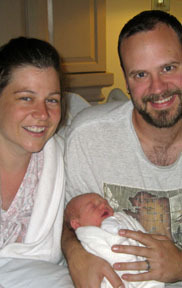 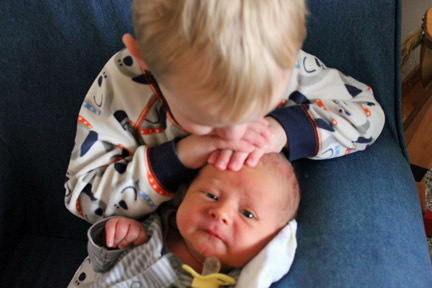 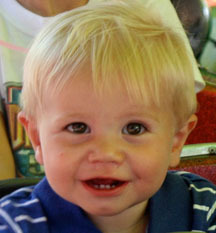 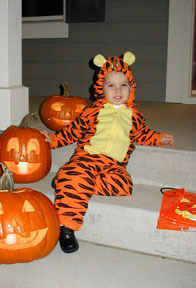 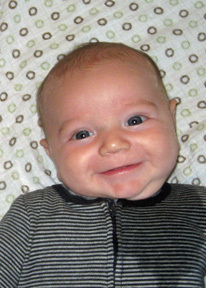 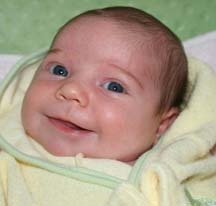 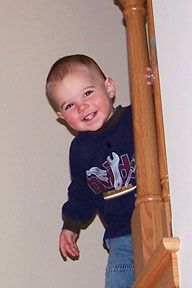 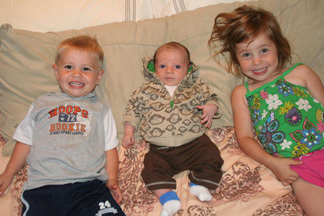 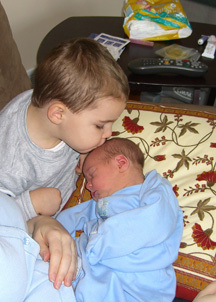 Ryan was born to Shannon and Seth in 2009. 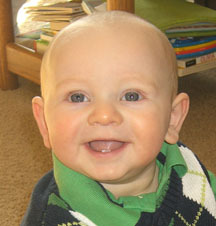 Simon (also known as Silas).